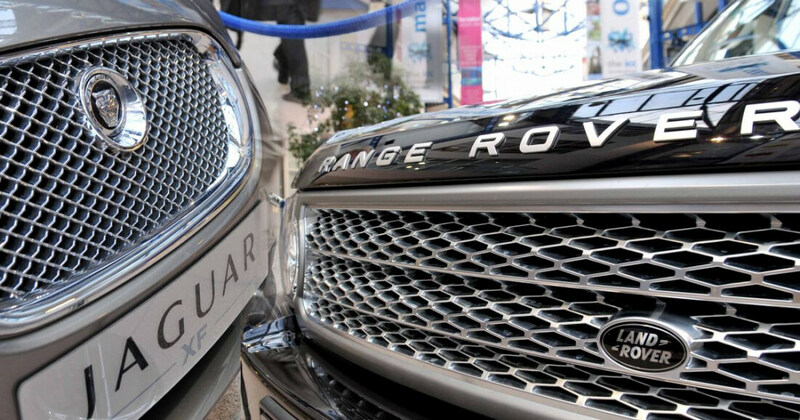 British luxury automaker Jaguar Land Rover is the latest company pledging to stop production of internal combustion cars. The company has promised that all new models beginning in 2020 will be either fully electric or gas/electric hybrid. 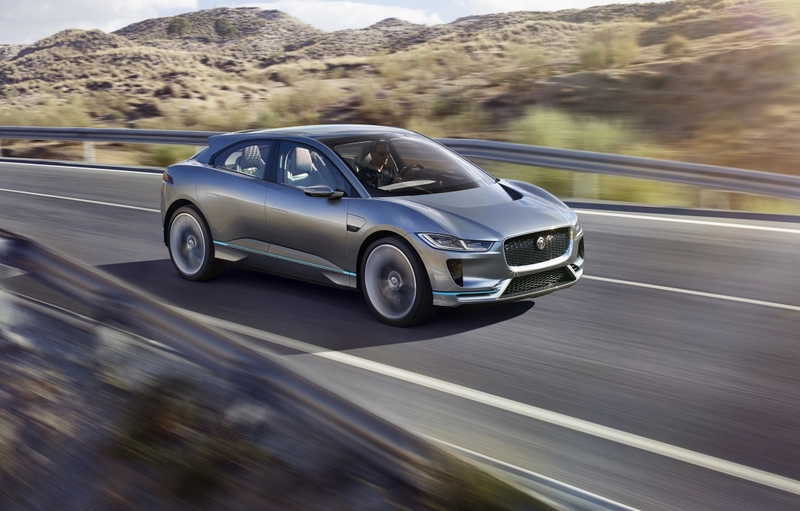 This is a rather big move considering Jaguar announced their first electric concept car back in November of 2016. The decision comes two months after Volvo decided to pursue a similar goal. According to a United Kingdom study, average CO2 emissions from Jaguar Land Rover vehicles were 164g per kilometer. This is well above the UK average of 121.4g and higher than the legally required 95g limit that manufacturers must meet by 2021. The UK and France both plan to ban the sale of new cars with internal combustion engines by roughly 2040. The Scottish government's deadline is even sooner at 2032. While JLR is ahead of these deadlines, they are still playing catch-up with other manufacturers who have had many more years of electric vehicle experience. The I-Pace, JLR's upcoming all-electric SUV, will have a 310-mile range which is similar to that of Tesla's vehicles. In addition to Tesla, JLR will also face competition from BMW and Nissan who have strong electric car sales in the UK. Both already have British electric vehicle factories and JLR has plans to open one as well. The writing is on the wall ..... all the car makers can't be totally insane .... what do they know that the haters don't? DaveBG, Reehahs and Rippleman like this. What the naysayers don't seem to connect is that the automakers who don't do this will be simply losing sales to the companies that do. If you have money to throw around, drop some on Toyota stock.... They have some full electrics that are going to recharge in minutes rather than hours. This will be the tipping point for electric acceptance by the masses. If you can "fill your tank" with electricity in the same amount of time that it takes to fill with liquid, the market will finally go forward with people since it was the thorn in the side for most. Hybrid and straight electric cars cost more and their only going to get MORE expensive once the sales reach a sustainable level. That's when they'll stop getting a pass from the regulators and they'll finally have to do something about the incredible pollution that comes from building hybrid and electric vehicles. The levels of toxins produced from manufacturing "green" cars is much greater than that of the standard kind. Costs will go up and be passed on to consumers, who will be paying $30,000 for a tiny car with no passenger protections or convenience features. Sounds like you need to start a crowd funding auto company saying "we will always burn fossil fuel". Who knows, you could be on to something and could be a billionaire. I suggest you start right away before this whole craziness can't be stopped. If you can't get funding, maybe take your ideas to these crazy companies and maybe convince them to change their ways. If you can show them how to do it, I am sure they will reward you well either with a job, stock options, or even straight cash as a big thank you for saving them. Nope. With EVs having only 1 moving part in the motor makes them much much easier to make and will get cheaper faster while the dead dinosaur oil car will get only more expensive as its parts production phases out. Jaguars are high end vehicles so while this is welcome news they are not for for ordinary motorists. Nissan launch a new version of the Leaf next month in Japan. I'm hoping it will be of interest to UK buyers with everlasting diesel motors. Unfortunately, Japanese motor manufacturers still have problems designing a decent looking car. The present Leaf is plain ugly and lacking in the range department. With plans for three new electric vehicles by 2020, could Audi become the Tesla of Europe?